When HMD Global Oy started manufacturing Android smartphones, people grew curious by the moment. HMD was still an unknown entity to the market and needed a well known and trusted brand name under which it could develop and market its devices. The company, on numerous occasions, promised regular updates to complement its devices and has not missed even a single monthly update as of yet. 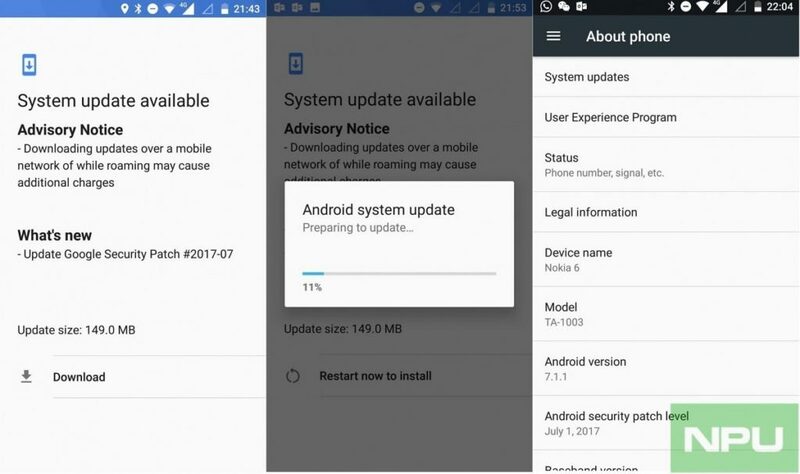 Furthermore, HMD has stated its intentions of providing software and security updates up to 2 years which makes Nokia 3, Nokia 5 and Nokia 6 eligible to receive Android O update.